Daily, staff is present at front desk all day. Sales by appointment, phone or email. Great neighborhood hotel that is conveniently located on the hill at Route 28 and Hurley Road. We are ready to serve members, families and guests with comfortable accommodations and event space. 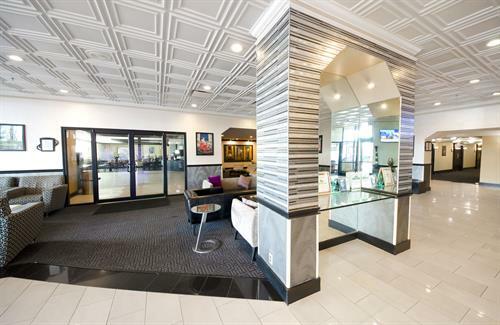 Combining a convenient location close to Washington, DC with first-class amenities, our Rockville hotel delivers the affordable and comfortable accommodations you desire. 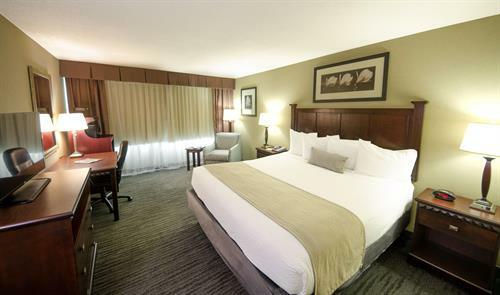 Experience a new level of comfort when you book a getaway or staycation at BEST WESTERN PLUS Rockville Hotel & Suites. We have 164 non-smoking guestrooms and suites ready for you, and we have packed them with stellar amenities, such as free W-Fi, in-room refrigerators, microwaves, and coffeemakers. 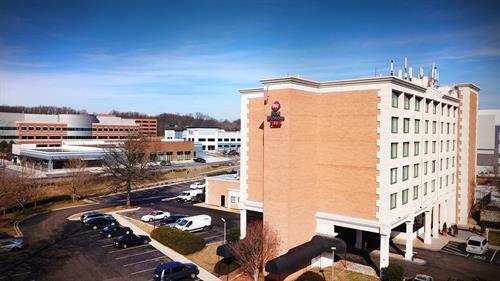 Whether you're in town for a weekend away with your special someone or you're taking advantage of our group accommodations for a business convention, BEST WESTERN PLUS Rockville Hotel & Suites is your home away from home in Rockville. You can begin each day with our complimentary hot American breakfast buffet, and then unwind after a long day in our outdoor pool. No matter what brings you to our Rockville hotel, we'll exceed your expectations.